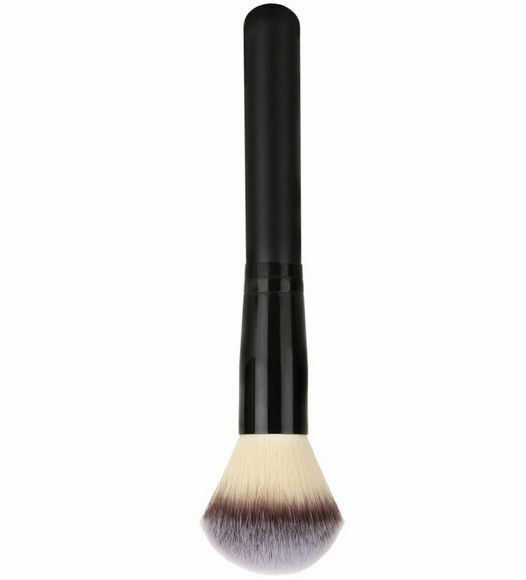 Duo Fibre Buffer Brush 109S - this brush ensures a gorgeous, sheer finish and streak-free coverage with any foundation. The long white bristles apply product while the shorter black ones blend for a flawless results. 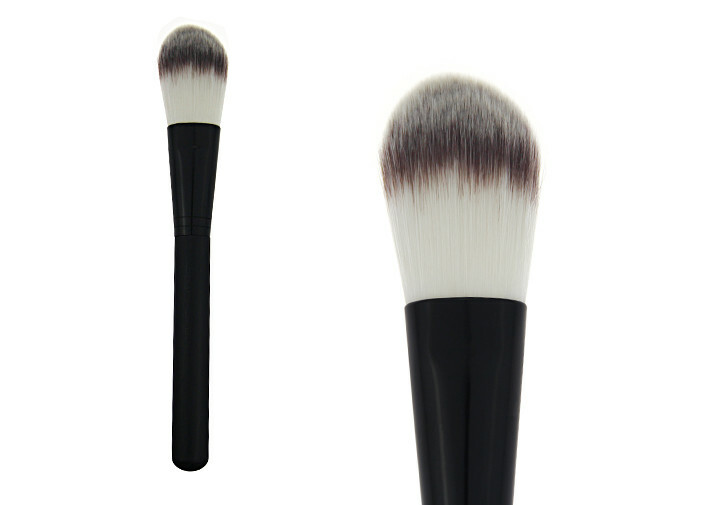 The mix of synthetic fibers with different length and resiliency, combined with the large rounded brush head provide effortless application and even coverage of the face and body for a beautiful, blended finish. It perfectly applies powder, liquid, and cream foundations. 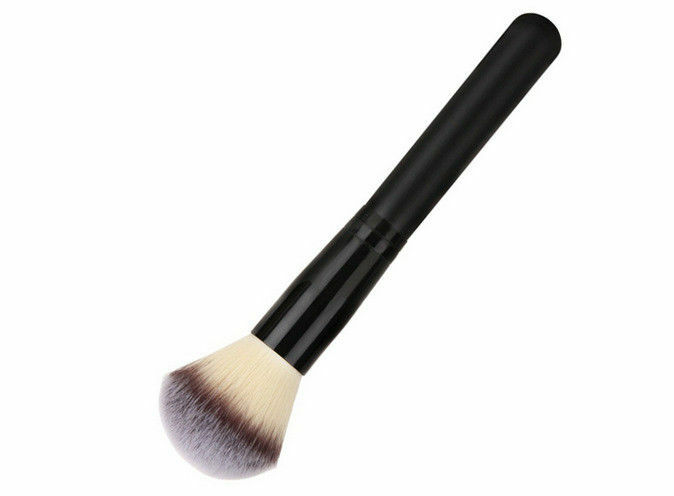 For application of loose foundation just lightly wet the brush with spray before application or premix the powder foundation with your favorite moisturizer. (1)We will track the different status of production from the beginning. (2) Before the order to be confirmed, we would check the material and color of hair,handle,ferrule, bag,etc. by sample, which should be strictly same as mass production. (3)We’ll be also your serious QC. 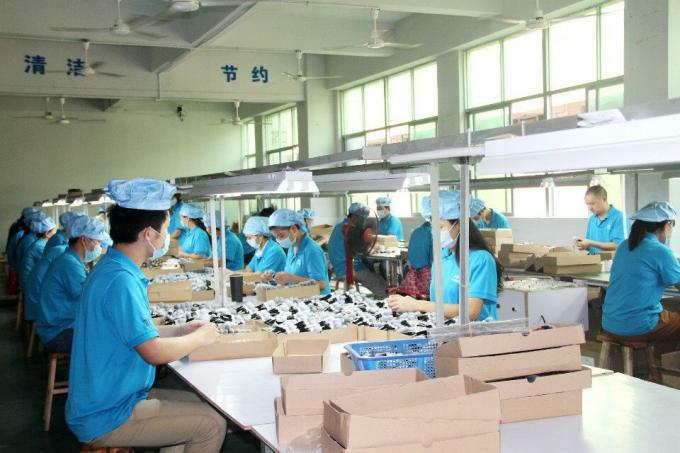 Before delivery, clients could send QC or point the third party to check the quality. We will try our best to help clients when problems occurred. (4) Every brush&bag quality checked before packing.